Augmented Reality and Virtual Reality (AR/VR) is on the rise, with new applications popping up all the time. Significant market growth is expected in this industry over the next few years. How will you ensure that your products keep pace—and get ahead—in such an explosive market? 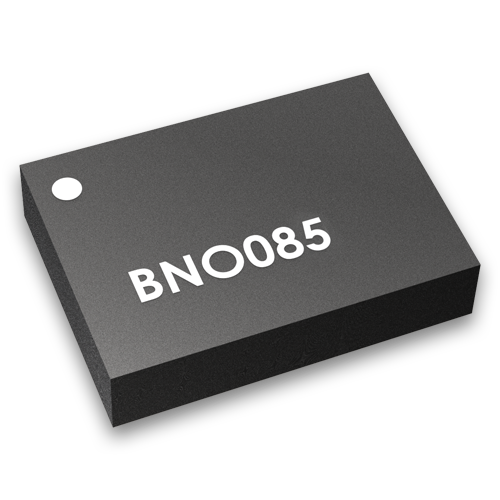 Our BNO085 has capabilities to work with a host-side library we can provide to help you achieve a 6DoF (degrees of freedom) experience at a component cost that’s significantly lower than popular alternatives, without the need for expensive IR cameras. You’ll be able to design the next-gen products your portfolio needs while meeting the consumer demand from the proliferation of AR/VR technology. Our algorithm fuses linear position from an external camera with orientation information from our sensors to generate 6DoF output, seamlessly translating real-world movement into virtual worlds. By using two different systems to create the AR/VR experience, your system will be more robust when line of sight is lost from the camera. The linear position information can also be used to help align the controller frame to the head frame so your user never has to reset their virtual hands. The end result is that your customers will enjoy a more true-to-life immersive virtual experience. High latency sensors cause a visual “lag”. When there’s a discrepancy between what you see in an AR/VR headset and what your other senses report, the result is disorientation and motion sickness. 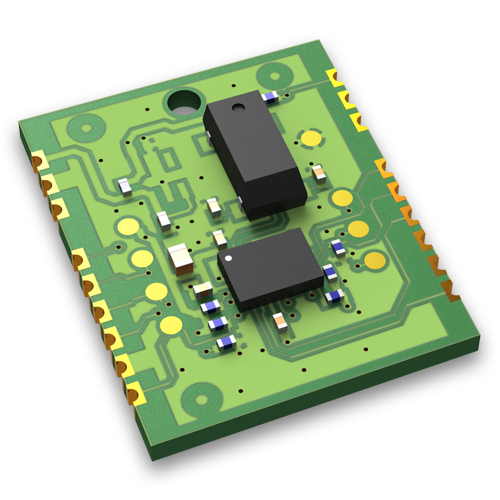 Our low-latency IMU integrated in a headset delivers fused output at a high sample rate (1kHz), and even has capability for predictive head tracking to add to the immersion experience. When your customers move in the real world, their virtual world moves with them—even during intense motion. Say goodbye to motion sickness. If you want to use a magnetometer to determine absolute heading to calculate relative positioning of your controllers, don’t. Its reading can be easily influenced by outside forces and changes in the environment - even just in your living room. And don’t waste your time trying to figure out how to use a mag-only solution for controller alignment. We solved this complex issue using 6-axis sensor fusion and our host-side library. Save yourself the hassle and leverage our experience and expertise to create a full 6DoF experience for your users. Our algorithms leverage an external camera to compensate for the magnetometer. Your customers will no longer experience disruptive reorientations, and your controllers will precisely track their hand movements as they move in 3D space for a smooth user experience. When you design sensors in-house, you divert valuable time and resources, but more importantly, you distract your development team from where they add the most value: developing the best AR/VR technology. This prolongs your time to market and ultimately drives down ROI. Lean on us to handle the sensors so you can focus on system integration and product innovation. 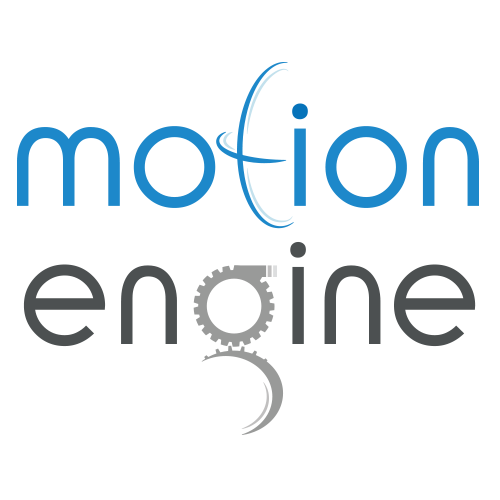 We have 15 years of expertise in developing sensors and sensor fusion software. Our product portfolio, which comprises software, chip level, and module level products, is configurable to meet the specific requirements of your AR/VR application. We’ve solved these challenges so you don’t have to. To discuss your application in detail, or to learn about our volume pricing, contact us today. Are you ready to discover how a Hillcrest sensor system will enable your next-gen AR/VR application?